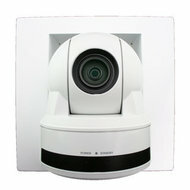 The Vaddio™ WallVIEW D90 PTZ is a complete wall mounted pan/tilt/zoom system. 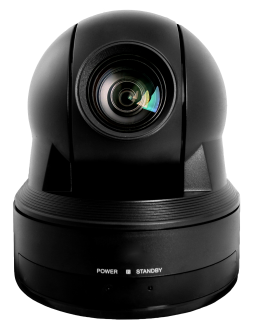 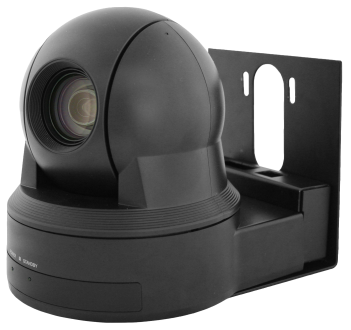 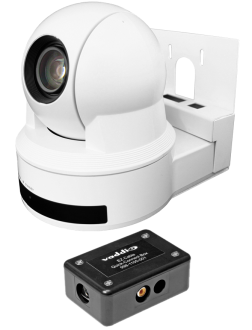 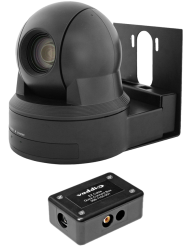 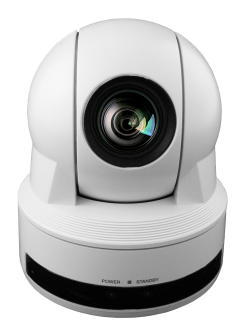 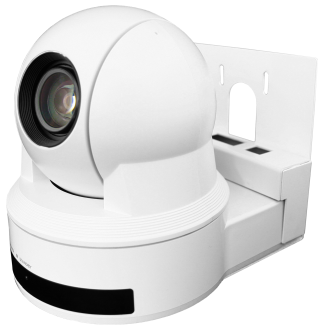 It is built around the standard definition Sony EVI-D90 camera, a thin profile wall mount and the Vaddio EZCamera cabling system. 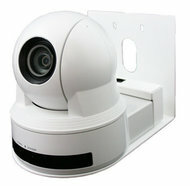 The EZCamera cabling system allows the user/installer to use two Cat. 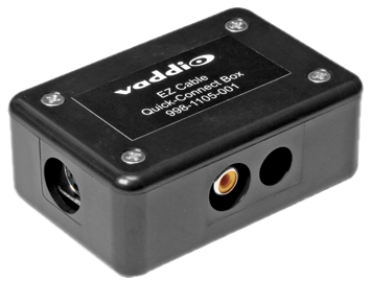 5 cables to run video, power and control. 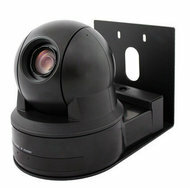 Also included is the PowerRite power supply and the EZCamera Shoe built for the back panel of the D90 camera.